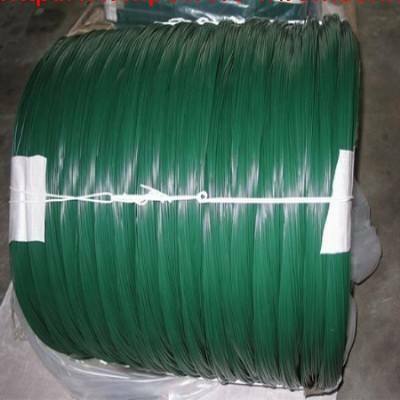 Product categories of PVC Coated Wire, we are specialized manufacturers from China, Pvc Coated Wire, Pvc Coated Galvanized Wire suppliers/factory, wholesale high-quality products of Pvc Coated Stainless Steel Wire R & D and manufacturing, we have the perfect after-sales service and technical support. Look forward to your cooperation! 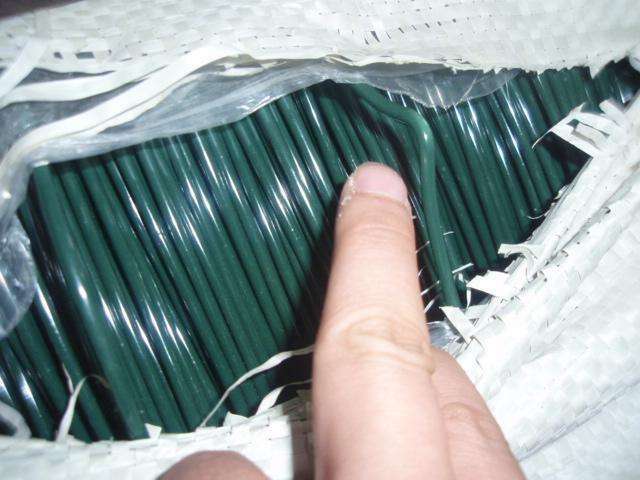 PVC Coated Wire is extensively used for making chain link fence, animal cultivation, stadium, freeways and tennis courts. PVC coated wire is also used in other application areas,such as coat hangers and handles. Color:Green, Blue, Yellow, Orange, Gray and so on; Core diameter:0.6-5mm; Outer diameter: 0.9-6mm. 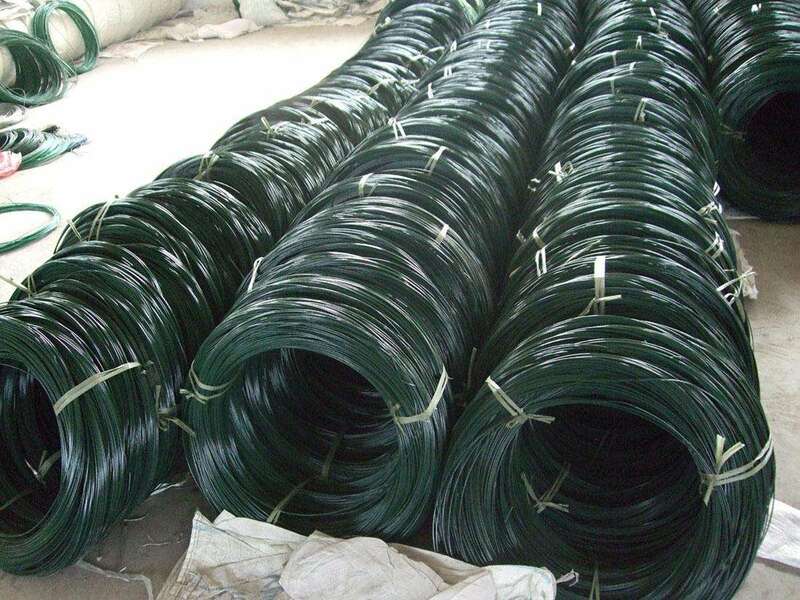 Material: PVC plastics and iron wire, galvanized iron wire, stainless steel wire etc. 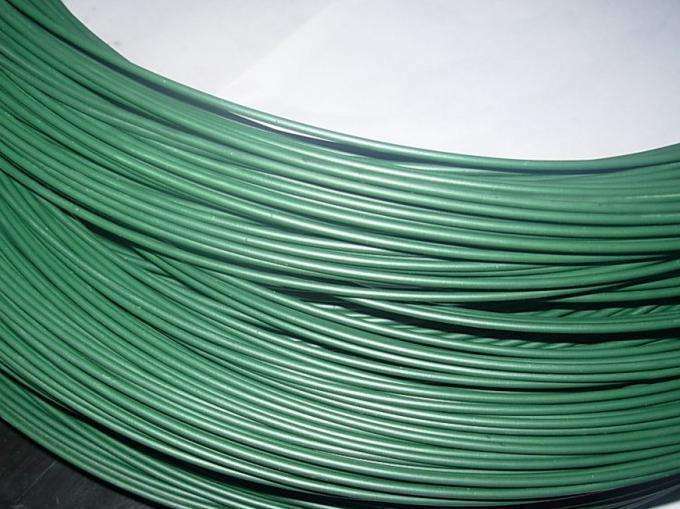 Workmanship: PVC coated wire is manufactured by having the metal wires firmly covered with PVC plastics, which can protect the metal wire from corrosion and wear. Feature: PVC coated wire is relatively low in cost, beautiful and firmly, wear-resistant, corrosion-resistant, crack-resistant, and fire retardant possesses good insulating properties.